This system can sense human posture including their limbs. 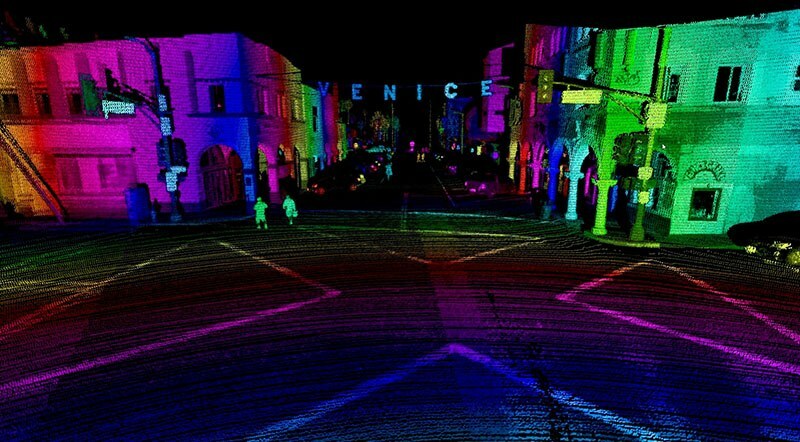 Volvo Cars and Luminar, a principal start-up working to develop tech for self-driving cars, have introduced the world’s most innovative LiDAR sensor and perception capabilities at the 2010 LA Auto show. This system can sense human posture including their limbs. Furthermore, the technology can sense things at a range of up to 250 meters. The LiDAR technology employs pulsed laser signal to sense things around the self-driving cars giving them a dependable long-range perception capability. The new sensors improve the perception capabilities making it the best LiDAR technology in the market. The innovations will enable Volvo Cars to introduce the level 5 autonomous cars in the market. Volvo has already exhibited its 360c concept, which is focused on future transportation making the self-driving cars connected and safe. Volvo likes to introduce a sleeping environment, mobile office, living room and entertainment space in their future autonomous cars. The 360c concept demands to create a global standard where self-driving cars can communicate with the people on the road securely. The Swedish automaker used Volvo Cars Tech Fund for the first time to finance Lunimar. The tech startup is working tirelessly to expand its perception development platform, which Volvo wants to use in its future autonomous cars. Volvo is exhibiting the 360c concept at the show to describe its vision of the autonomous travel.